Q. Is it really dust free & mess free? A. As with any construction-related project, there will be some dust/mess. HOWEVER, we have done this process hundreds if not thousands of times. So we have refined our technique to make the process as clean and efficient as possible. So much so that a similar process is used regularly in hospitals all over Metro Vancouver. Q. Will removing the popcorn texture expose imperfections in my ceiling? A. No, our exclusive process stops ANY imperfections from showing. Your new ceiling will be smooth and flawless. Q. Will I be able to apply ceiling texture in the future if I want to? A. Absolutely. If you feel the need to apply new texture in the future, you can do that. Q. Is this a joke? 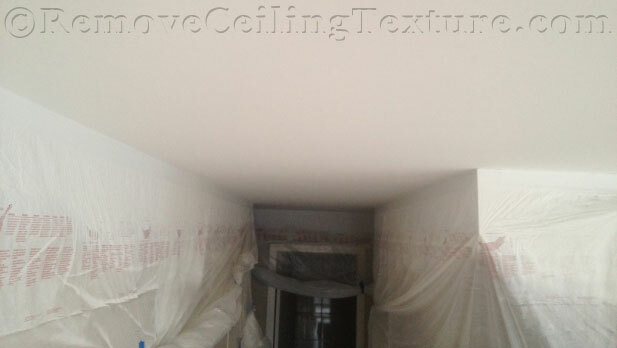 How can removing all that ceiling texture not be messy? A. 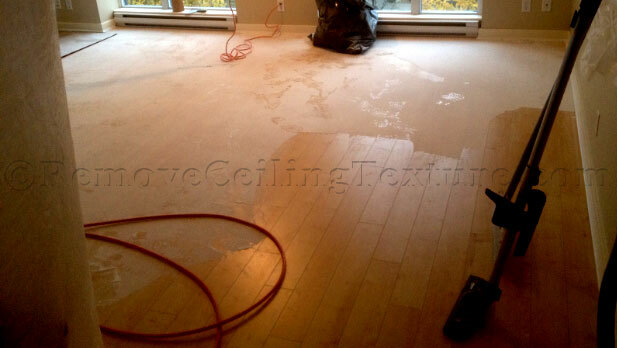 Again, our process has been refined and perfected in hundreds of Vancouver homes. 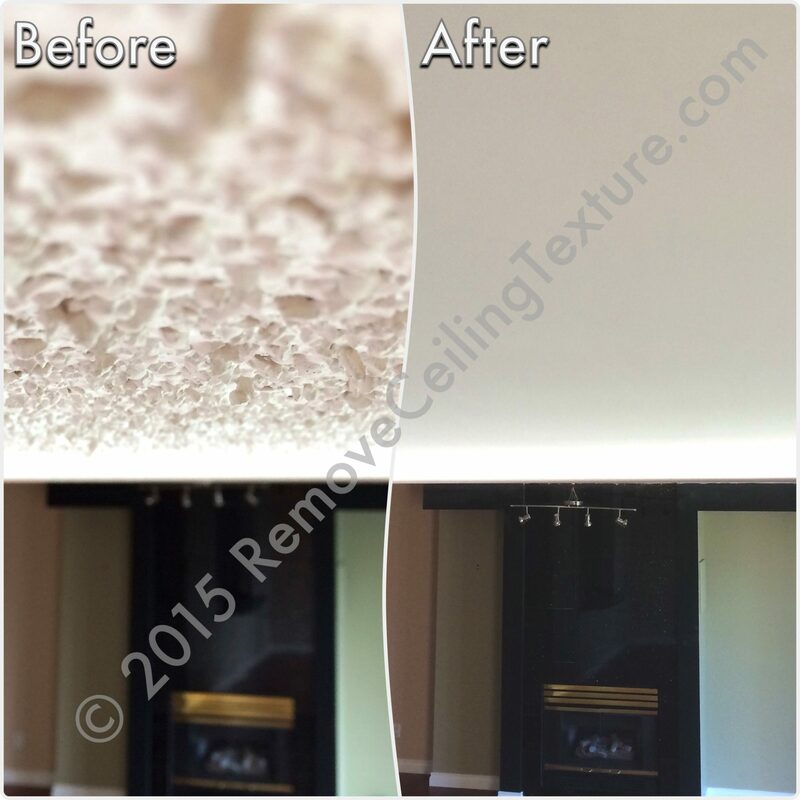 So we make the entire job of ceiling texture removal process as clean and headache-free as possible. Q. Do I have to cover all my furniture? A. No, we can cover all the items and areas that need to be covered. But keep in mind, that all areas of the ceiling must be accessible and large items such as beds and dining tables must be moved prior to our starting the job. Q. How long does it really take? A. It takes a minimum of 2 applications. How long it will take largely depends on the size of the home. A typical Vancouver apartment/condo unit will take 3 days. A single room will take 1 day.